One of the biggest events on the match fishing calendar is set to get even better following a major backing from Dynamite. The Canal Pairs Championship which boasts more than 800 angler entries and a prize pot of over £8,000, is to be renamed the Dynamite, AT & CRT Canal Pairs Championship for 2018. 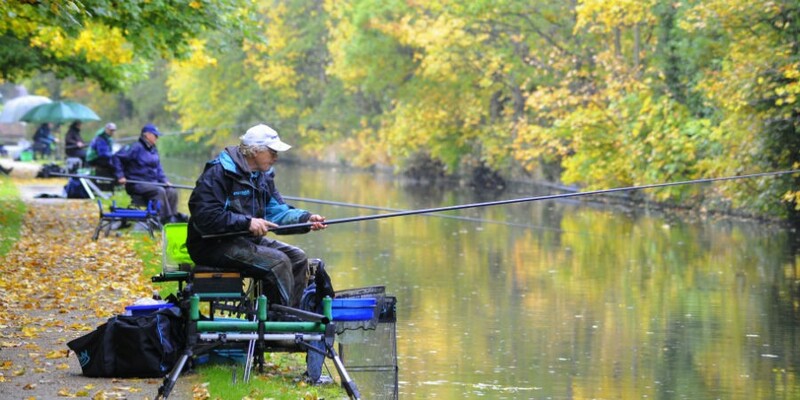 The tournament will feature 16 qualifier heats on canal stretches spread across three countries with anglers bidding for a place in the grand final in October. 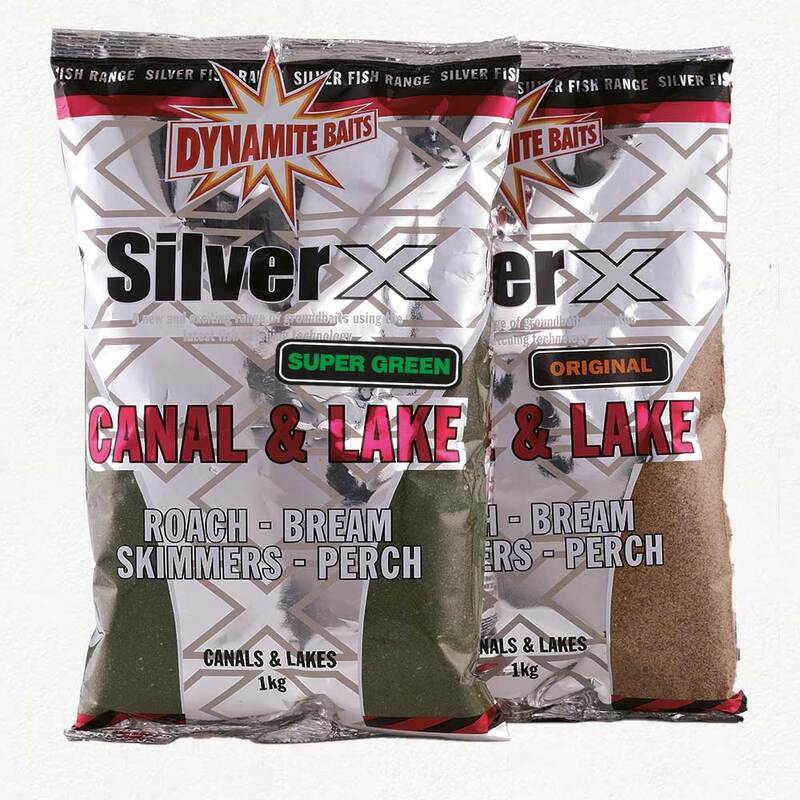 As well as thousands of pounds in prize money, competitors will also have the chance of winning some top bait packages as part of the partnership between Dynamite, The Angling Trust, who run the event and the Canal & River Trust, the event’s creators. The competition, which is open to anyone and also features a junior arm of the competition, will see pairs of anglers taking part on qualifiers across Britian including heats in Scotland, Wales and Ireland with each set of two anglers vying for a place in the final on Saturday, October 20th, on the Staffs Worcester and Trent & Mersey Canals. Ticket prices remain at £40.00 per pair per qualifier. Please be aware that pegs are limited to 50 pairs per qualifier, so entries are on a first-come, first-served basis. There will be no reserve lists for 2018. To find out more about the event or to enter a qualifier, visit the Angling Trust Website.